Woof! Woof! Miss Olive wishes everyone a very “Happy Friday” and hopes you will adopt your furever friend on December 2 (and everyday!) in honor of National Mutt Day! Woof! Woof! Yippee! 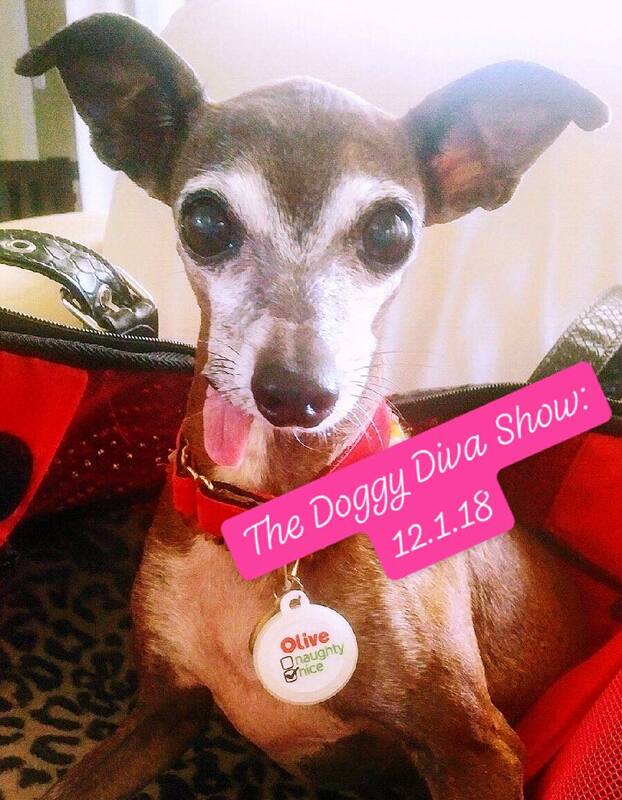 The “pawtographed” limited edition of “Miss Olive Finds Her Furever Home” will be available at Jingle Paws Jubilee benefiting rescues at the event. We love you all and can’t wait to see you there!